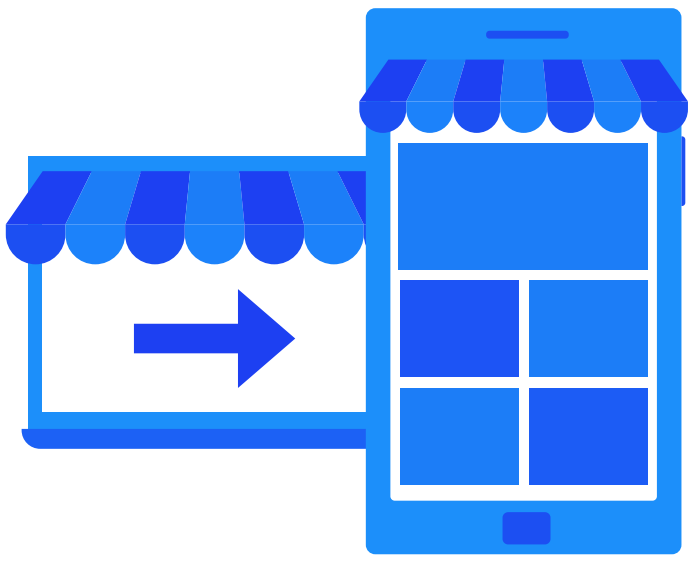 Mobikul creates your marketplace store into a mobile app for Android / IOS. Your customers can easily purchase products on the go. They don’t need to have a laptop or desktop, they can easily explore your store through their smartphones. It will not only benefit the store owner and customer it will benefit the sellers too. Sellers can see their dashboard, order history and can contact the admin through the mobile app Android / IOS. The Mobikul provides you the best and advanced features with the mobile app builder.